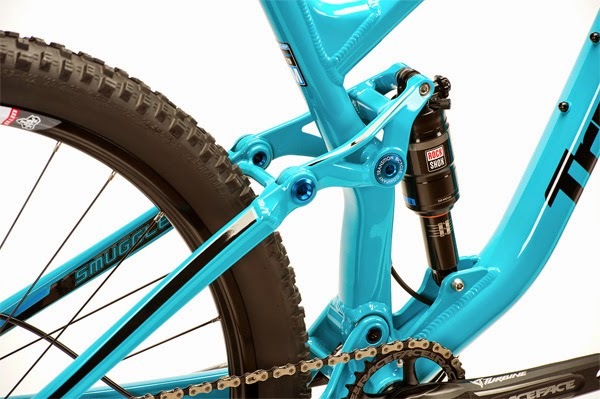 The 2015 Transition Bikes Smuggler, is not a race orientated-high performance scene stealing prima, it's a new take on the 29-er world, being member of the new Transition Bikes Up And Down family.... it's a mountain bike! The Smuggler features the new 'GiddyUp' 4-link suspension system optimised for 29" wheels, the aim is you choose the bike that fits and just head out of the door. 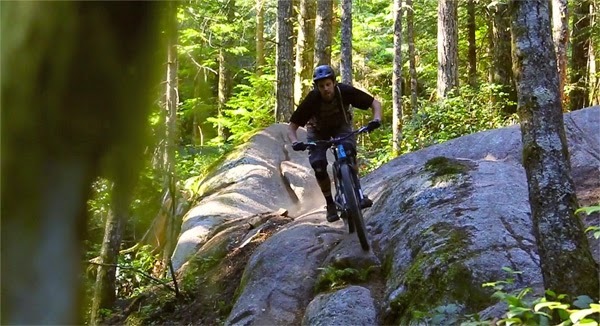 The word from Transition is: "The all new Smuggler takes the 29er in a new direction with a short travel platform that isn't short on versatility. 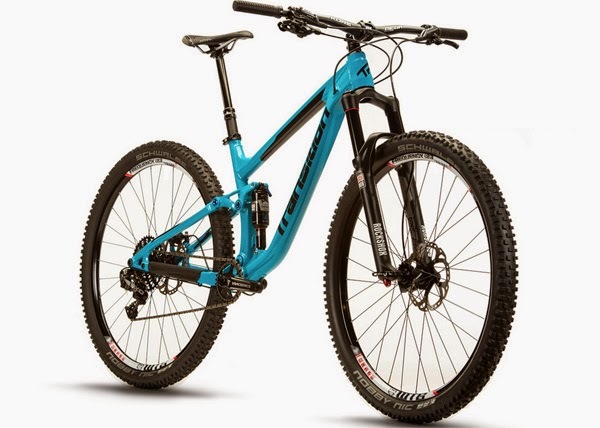 Aggressive geometry with a slack 67.5 head angle and roomy cockpit let you push the bike hard while the 29 wheels smooth out rough terrain. 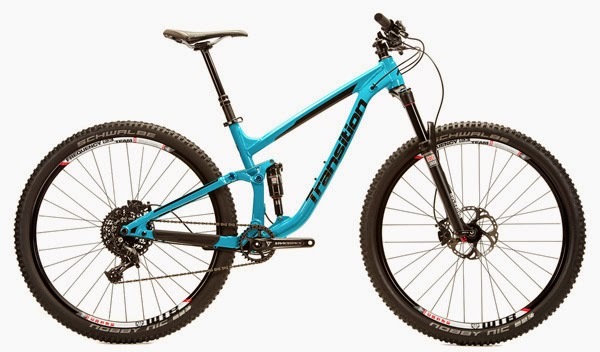 The short 435mm chainstay and 115mm of progressive suspension keep the bike agile, responsive and playful for maximum fun on whatever trail you choose." 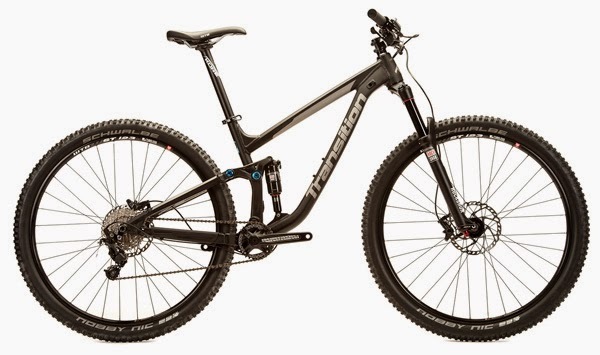 There are two model options, the Smuggler 2 features Shimano Deore/SLX, RaceFace and Kore hardware and the Smuggler 1 moves up to SRAM X1/Shimano XT combo, RaceFace, Kore and Reverb dropper post.